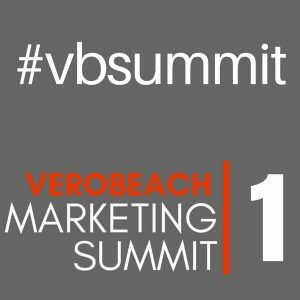 Vero Beach, Florida – October 13th – Vero Beach Marketing, the premier mobile, website design and marketing company in Florida’s Treasure Coast, located in lovely Vero Beach, Indian River County, is holding the first ever local two-day marketing summit on Saturday, October 28 and Sunday, October 29, 2017. The event was previously scheduled for early September and was postponed due to the massive storm. 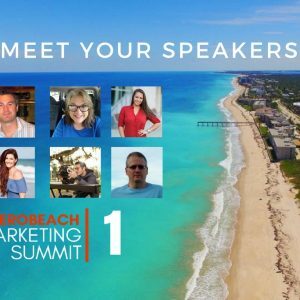 Learn how to creatively expand your audience with captivating messaging to accelerate your business through digital marketing. 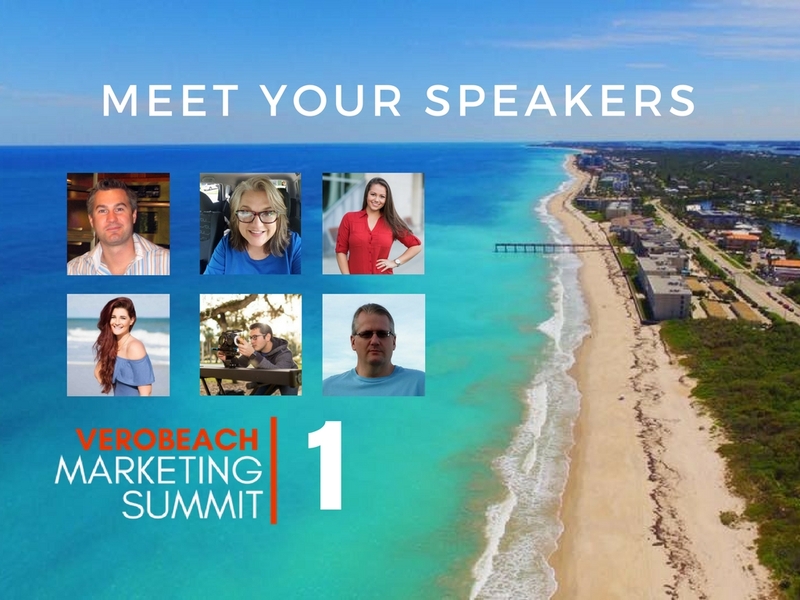 The Summit will be an interactive session with seven prominent speakers whose expertise ranges from creating your business plan, business coaching, branding, social media platforms, monetization strategies, website design, messaging development, podcasting, video production and photography. Four social medial platforms you need to promote your business will be discussed in detail: Facebook, LinkedIn, Instagram, Google and don’t forget Google Analytics (a Google service that tracks and reports website traffic). 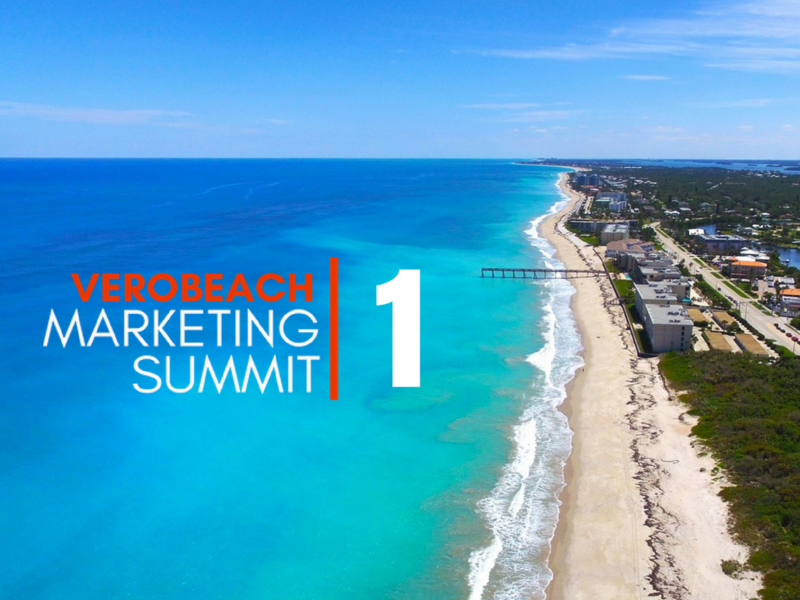 You will come away from the Summit with a keen awareness of what type of marketing your business really needs to spread awareness; thus generating leads and sales. Most important of all is how to track it. 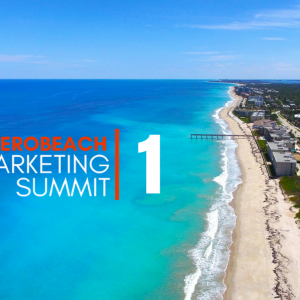 The day one session is designed to build your digital media marketing plan. Day two will give you the information and tools to execute that plan. 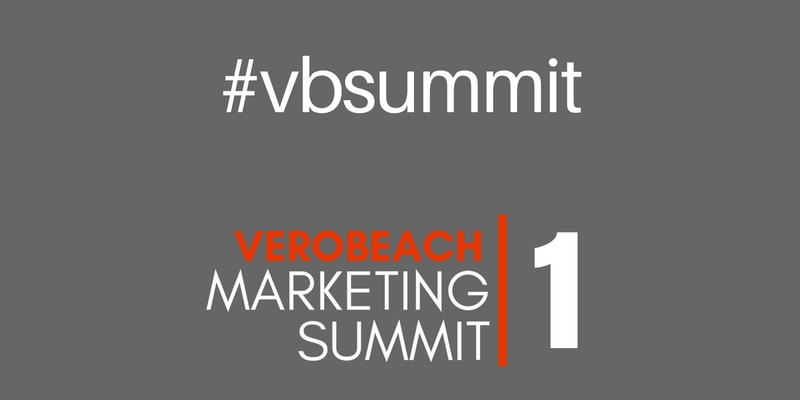 The Summit will be held at the Hampton Inn & Suites, Downtown Vero Beach, 611 20th Street, 32960. Saturday’s session will be held from 8:00 a.m. to 8:00 p.m. and Sunday’s session will be held from 8:00 a.m. to 8:00 p.m. Breakfast will be provided by Baci Trattoria and Wild Thyme catering and lunch will be provided by the Barefoot Cafe and The Patio Seafood Tavern. 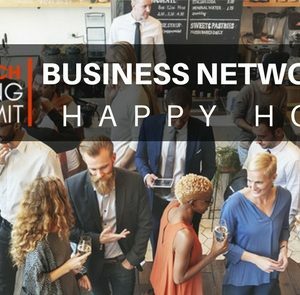 To wrap up each day there will be two business networking happy hours with wine and beer provided by Walking Tree Brewery. 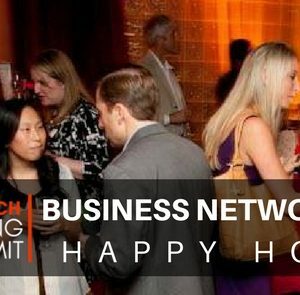 Bring 50+ business cards and your laptop or tablet. Seating is limited. 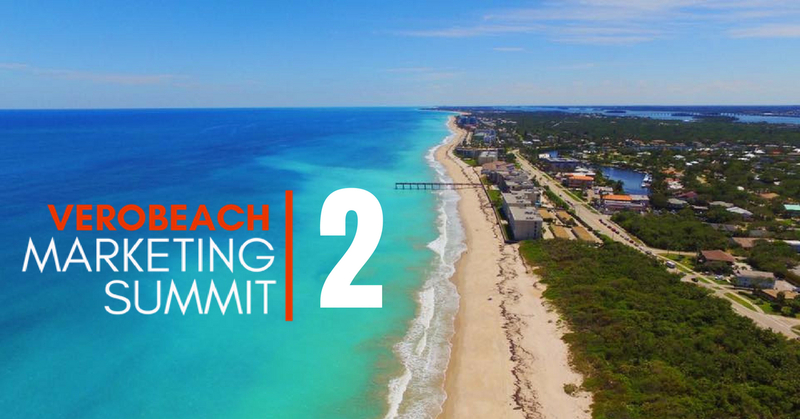 Registration is only $397 for full two day summit. Single day tickets are $227 and individual tracks are $25 and $50 each for customized tickets.